Wilson Chilara was lying on the veranda floor on of his House at Andrea Village, trying to find some fresh air in this hot season. Wilson cannot see anymore, but was happy to welcome us. He is 80. 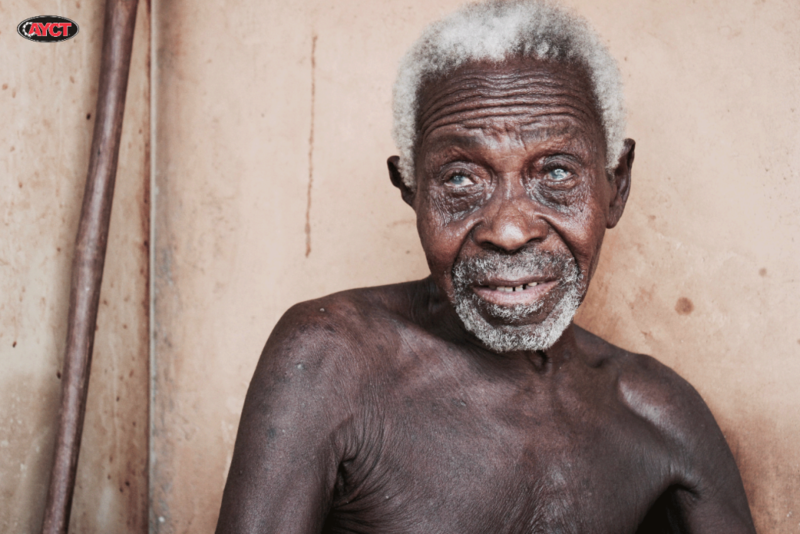 After a long and difficult life he found a roof, a bed and 3 meals a day, someone to take care of him, and new friends to talk with at Andiamo. 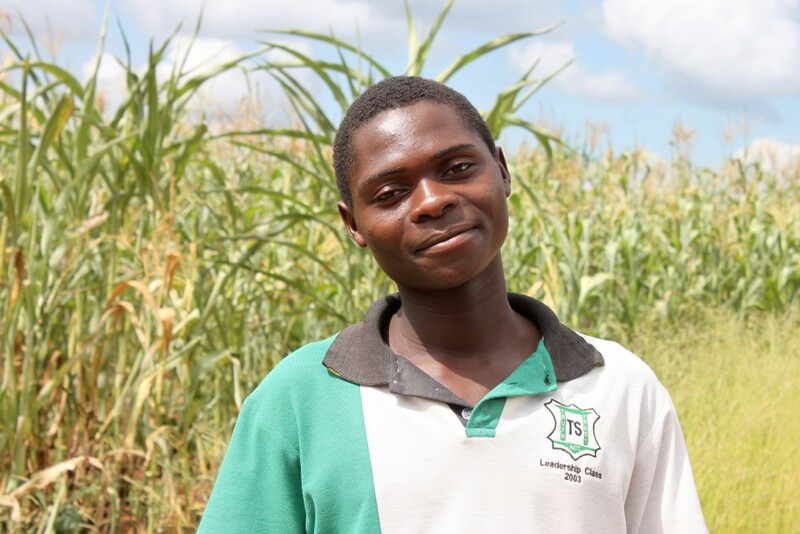 He was born in Mwanza, Malawi, married with two children, and moved to Zimbabwe to work as a house boy and cook. Unfortunately, he lost his wife and the two sons. Since 3 years ago, he has found a home at what we call Andrea Village. Andrea Village is a compound of simple houses dedicated to “ANDREA” the late brother of our founding trustee, Father Mario Pacifici. In these houses Andiamo welcomes elderly people with different difficulties. 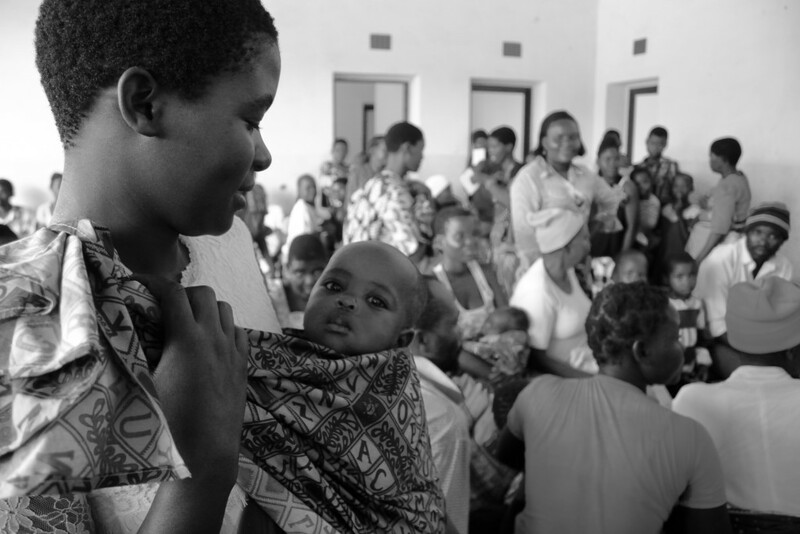 On Wednesday, 24 February 2016 we visited Kapandatsitsi Clinic where we found people of all ages, (mostly mothers with children) gathered around the Chikhulupiriro Hall waiting for treatment. Every Wednesday, Comfort Community Hospital (CCH) medical personnel. The clinic serves people of Kapandatsitsi, Kalembo and Mbera villages who don’t have any other clinic where they can get medical help. One worker at the clinic says these people appreciate for this opportunity and the services at the clinic. 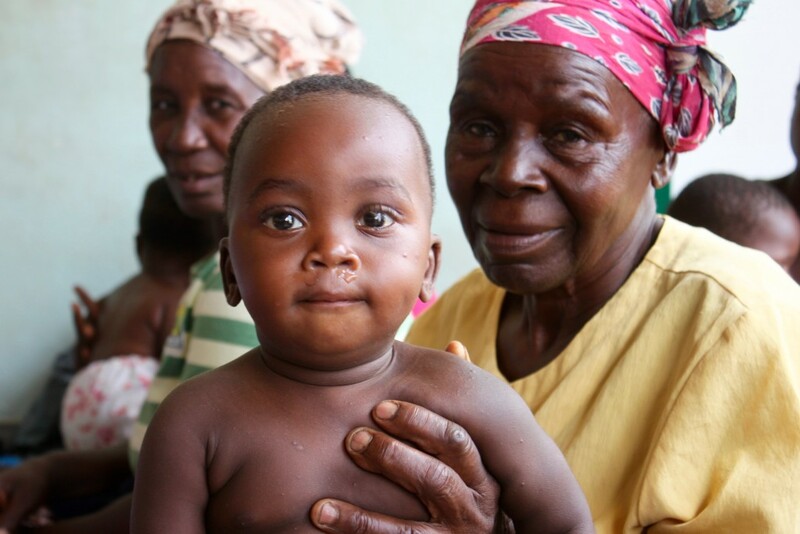 Since this is the rainy season, many cases treated are malaria and pneumonia. 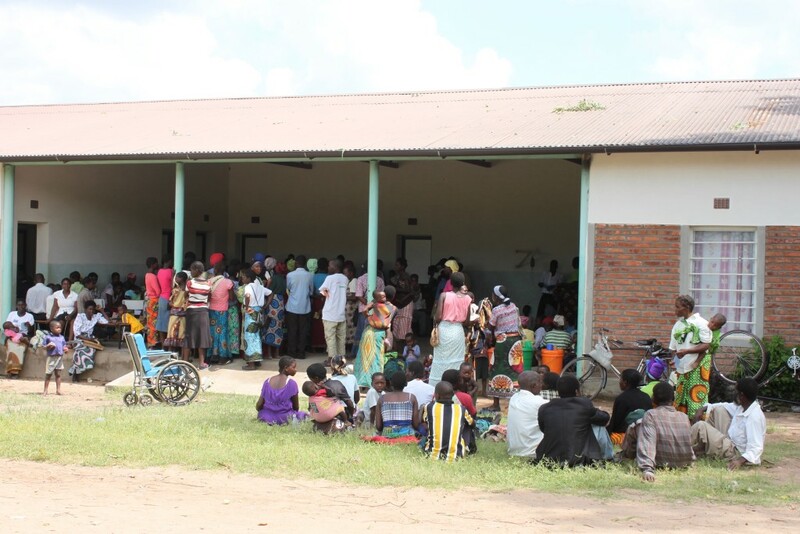 Records show that volume for outpatients reached 881 January this year alone., 839 in Toleza CCH Health Centre and 6.106 in the main facility in Balaka, for a total of 7.826 patient threated: 19% more comparing to January 2015. 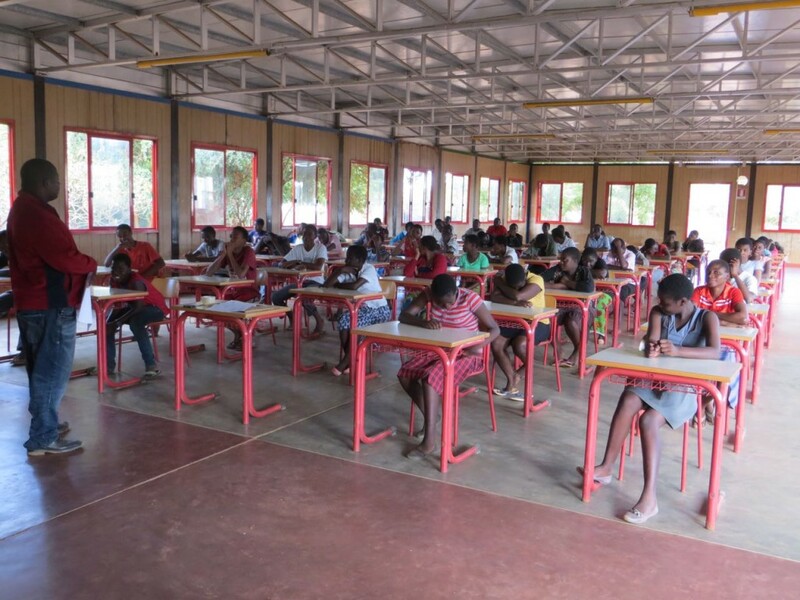 Kapandatsitsi village has also Primary and Nursery Schools constructed by Andiamo Youth Cooperative Trust with the support from Beverino (LASPEZIA) and its surrounding communities. 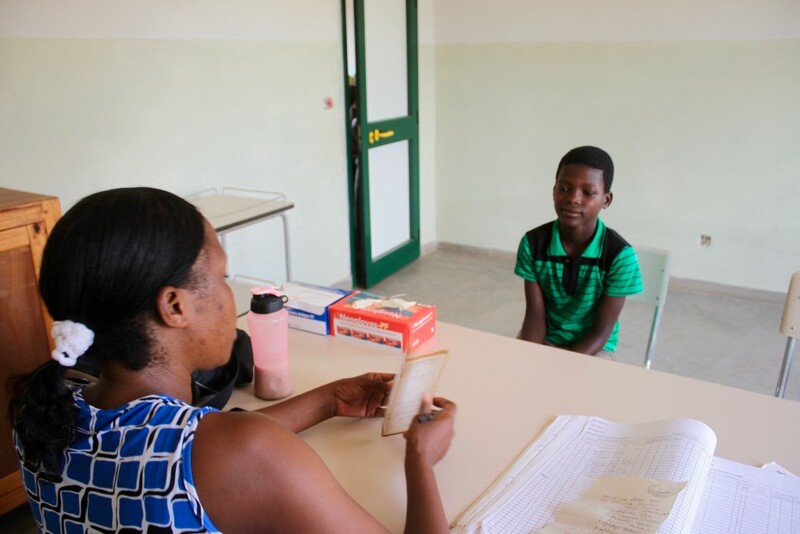 The Clinic was built with the support from Pang’ono Pang’ono Association and it is ran by Andiamo Comfort Community Hospital (Health Care Department of Andiamo Youth Cooperative Trust). 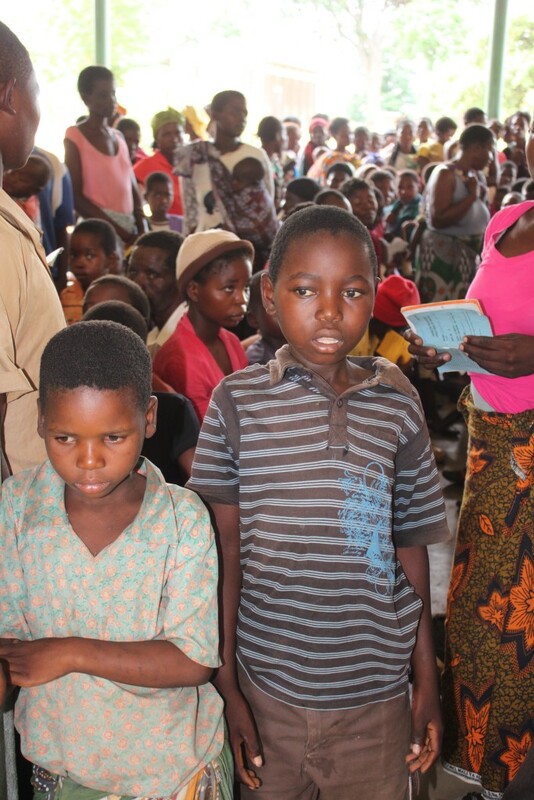 Children under 15 receive medication for free. Technical, Entrepreneurial and Vocational Education and Training Authority of Malawi (TEVETA) which facilitates the provision of technical, entrepreneurial, and vocational education and training in Malawi has selected 40 students to study Carpentry & Joinery and Tailoring & Designing courses at Andiamo Technical College this year. According to TEVETA, the 2016 Pre-Apprenticeship Recruitment Entry Examinations Results show that the perception towards Apprenticeship Training is positively changing among the youths. There has also been a significant increase in the intake of 2016 recruitment, with public and grant aided colleges providing a capacity of 49.3% and private providers like Andiamo contributing 50.7%. 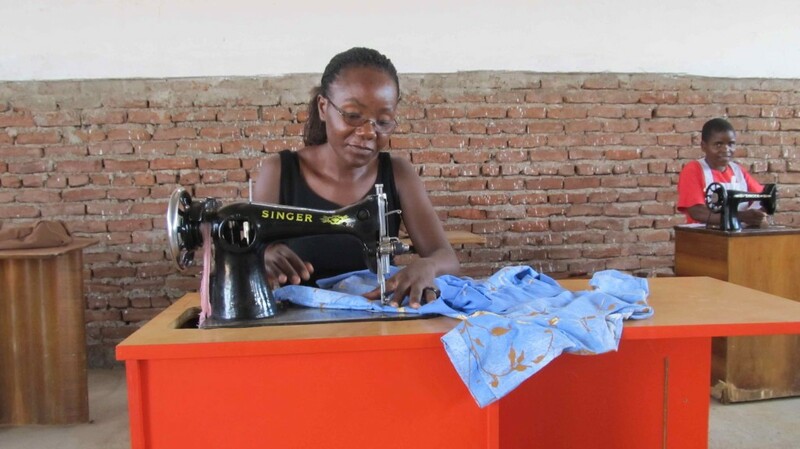 Andiamo Technical College offers the following courses: Motor Vehicle Mechanics, Carpentry & Joinery, Electrical Installation, and Tailoring & Designing. Last year while teaching a Social Studies class at Andiamo Secondary School, I had to share with the students the meaning of “Dilemma” and to give some examples of dilemmas. 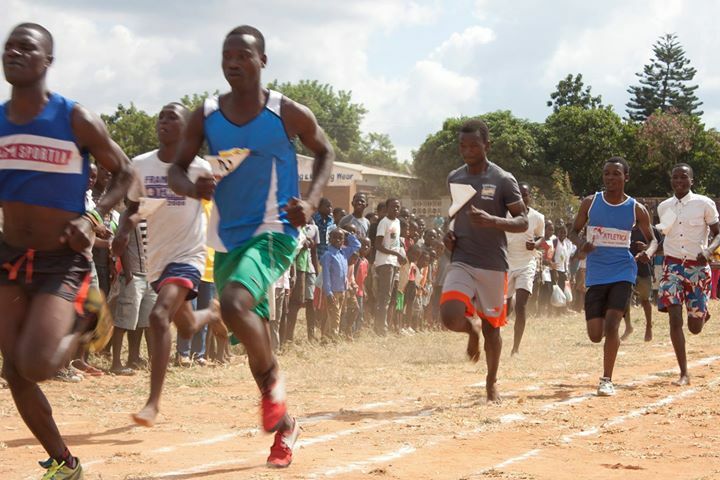 Among the examples I failed to give was the one many Malawians will face this year. 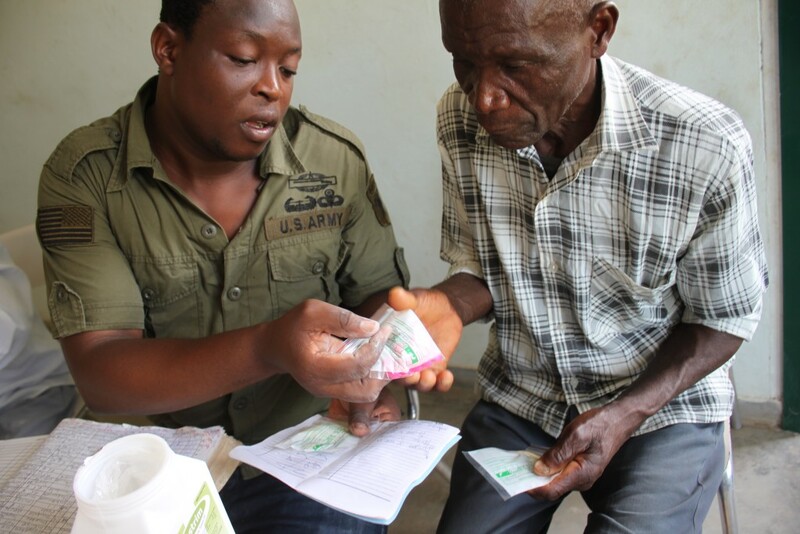 Many will have to choose between paying for medicine and die because of the complication of taking drugs on an empty stomach or to buy food and die of the curable ailments because they opted for food. How I wish I gave this example of a dilemma that we face now! Why am I sharing with you all this? It is because you care. In the gatherings like this before, where you eat the food that the peasants of Italy ate, you have shared your love for us. Through gatherings like this, you have, with your contributions helped to treat over 70,000 patients in 2015 and most of whom are children. It is through a gathering like this that a dilemma explained above would be avoided. 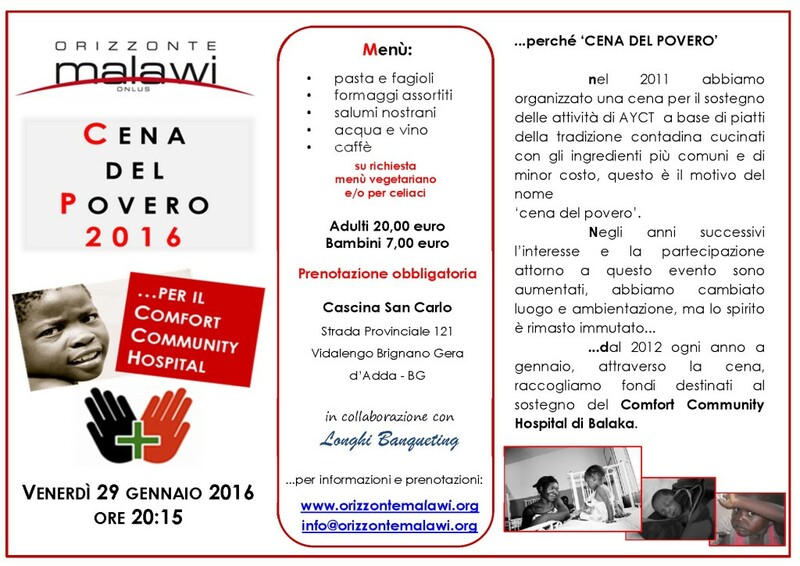 We therefore join hands with you on 29 January in Bergamo for the “Poor Dinner” as we put our drops of love together forming an ocean of solidarity for our Comfort Community Hospital in Balaka, MALAWI. Your presence means a lot. Fr. 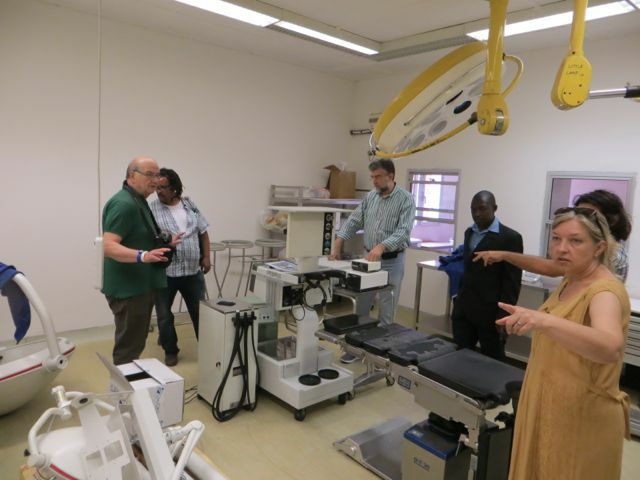 Mario Pacifici recognizes and admires “the great missionary work in the health area” by Comfort Community Hospital of Andiamo in Balaka where over 70,000 patients have so far been treated this year with 75% of this being children. In his advent message, which he calls “Towards Christmas”, Mario says he admires with gratitude those “who have believed and have supported the project” and he invites people and organisation, knowing the limitations “to continue with confidence and enthusiasm to give comfort to many”. In the same message, he briefs his readers on the preparation of the Alleluya band for the 2016 International Tour with the theme “Odala/Blessed” which together with the Alleluya band they will bring to Krakow for World Youth Day. Fr. 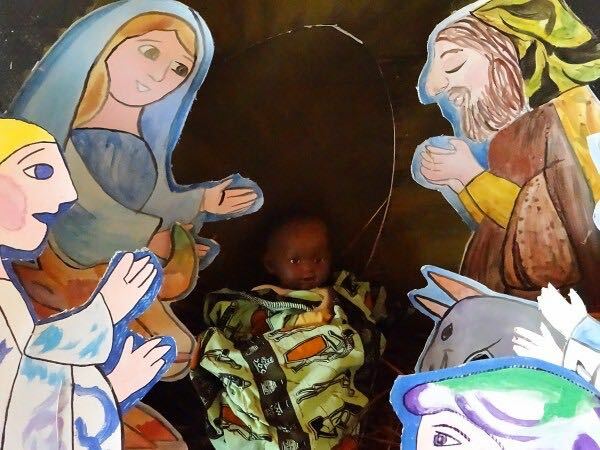 Mario says Christmas is for everyone: young and old; rich and poor; black and white but only if we live the birth of Jesus, in an authentic life, with the heart of mercy, ready to reciprocal acceptance, “taking us by hand, walking together to grow together”. 54 students from Andiamo Private Secondary School will be among around 170,000 registered candidates who will be sitting for their Junior Certificate of Education (JCE) Examination from Tuesday, May 26 to Friday, June 5. This year’s From 2 class has 30 boys and 24 girls. 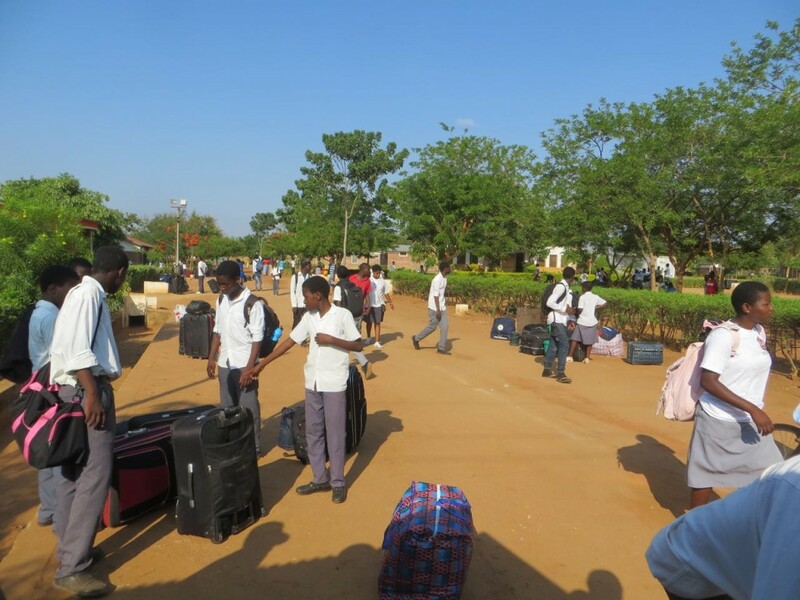 We wish them all the best as they sit for these very important national examinations. Alleluya band leaves for Italy on Tuesday, 9 June 2015 with one major purpose: to raise funds for the Comfort Community Hospital. The band will not only represent Andiamo Youth Cooperative Trust (AYCT) born in 1984 but also thousands of people that are being treated at the health facility. Since these are annual tours, we risk taking many things for granted. 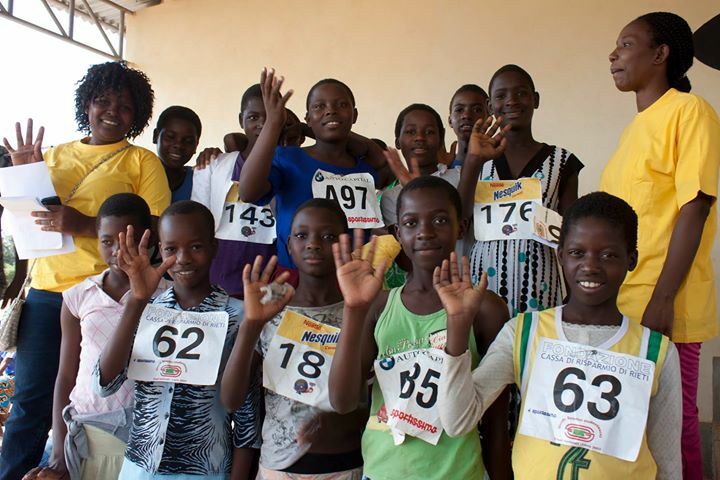 We risk not being grateful to the people that have always supported us both in Italy and Malawi. Yes, we risk overlooking the impact your support has on the people here. This is the time to tell all of you who have supported Alleluya band (too many to mention by name), that your support is changing lives of many here in Malawi. Comfort Community Hospital continues to serve the community in a special way and is reaching to many people. Records have shown that over 60,000 patients were treated last year alone and this year we may reach 100,000. In this way, we have prevented many deaths that could have occurred without the facility. For example, recently Ministry of Health has reported that 9,107 patients died at its health facilities from July to December 2014. Out of these deaths, the reports says 380 were maternal, 2,383 neonatal, 4,114 stillbirths. The leading four causes of death among children under the age of five were Malaria (58%), acute respiratory infections (19.4%), malnutrition (11.9%) and diarrhea (10.8%). While 9,107 deaths are a huge concern, the Minister of Health, Jean Kalilani is quoted in the papers that “these deaths represent the tip of the iceberg as many more may occur in the communities or are underreported in the facilities.” Thank God that through your support we have avoided some more deaths! This is why when the Alleluya band, born in 1978 will be performing in Italy, don’t just look at the 14 members. Visualize thousands, if not millions of people saying, “Thank you/Grazie”. Know that we are just many knocking at your door, asking for your continued support.